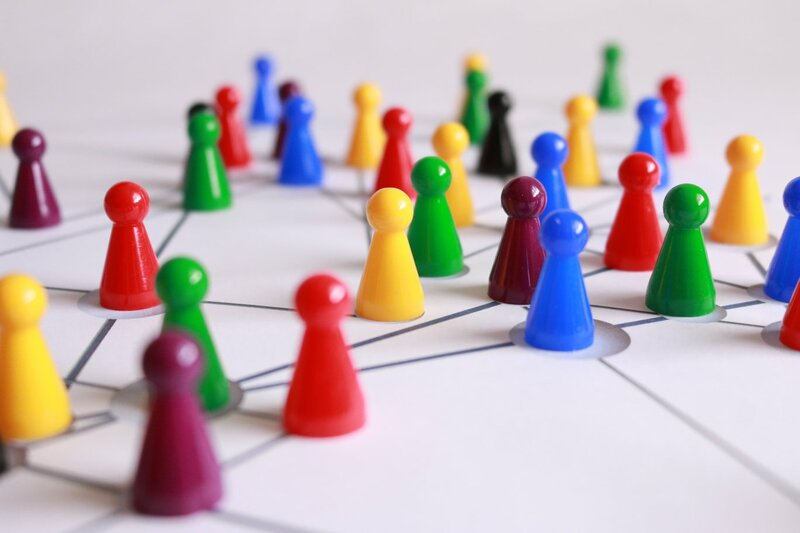 Build your network – but how? How does goal-oriented strategic networking work? Who do I need to know to advance in my career? And how can I use conferences and meetings for my career? In your career, it is important to forge the right ties. For founders and young entrepreneurs, a good network is as important as for talented young scientists and politicians: Successful talks at conferences, symposiums and fairs will advance you and your ideas significantly. Together, we analyse your strategic networking opportunities and define goals for getting ahead. The seminar combines the analysis of your network with a strategic plan for your future connections. Strenghten your communication skills. Learn with simulations of real-life networking situations. Practice your elevator-pitch! Lilit supports you in perfecting your individual, short introduction. In addition, we carve out your positioning and UPS, your Unique Selling Point. The technique of storytelling will help you to be remembered for a long time. Master every part of face-to-face conversations, from a caputuring short introduction to skillfull smalltalk and storytelling. After establishing the first contact, networking-maintenance is eminent. The strategic networking seminar will show you how to best use social media. Get to know how necessary the right presentation on Xing and LinkedIn is. Learn how to use modern and traditional networking tools to your advantage! We highlight what makes a useful business-networks and where investment is worth it – and where not. 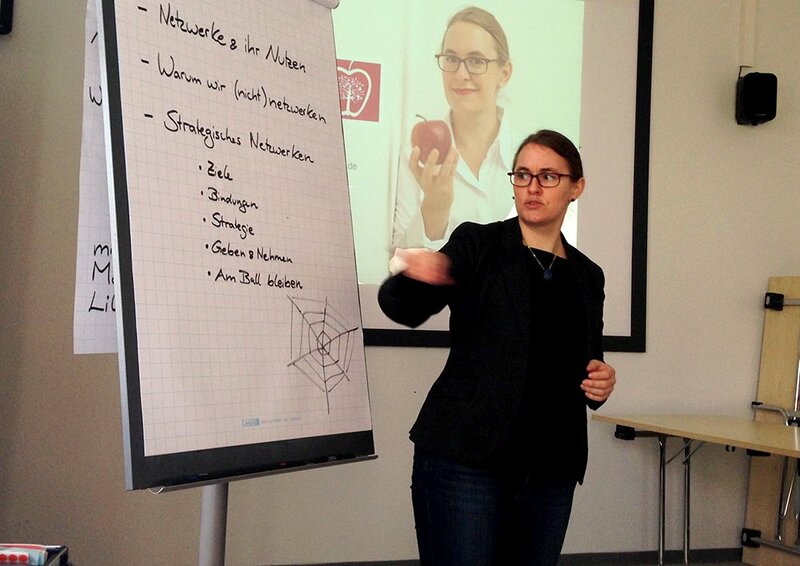 Lilit offers a seminar which focuses on practical tools and methods for strategic networking. For instance, it will give you the long-term strategies and the right means for convincing conversations and for keeping in touch. Founders, entrepreneurs, scientists and politicians need to convince others in person. Nonetheless – their networks and opportunities differ noteably. Therefore, we offer seminars tailored to different audiences. Get in touch with us – we are happy to fit our strategic networking seminars to the individual needs of you and your group. Marietta Gädeke explains: The right networking-strategy is crucial for success. Do you want to find out how a training for strategic networking takes place? So read our report of the seminar Networking in science at the Universität Mainz. Are you already convinced and want to advance your career by skillful networking? Then contact us for your individual offer. Self-marketing – because you are unique!